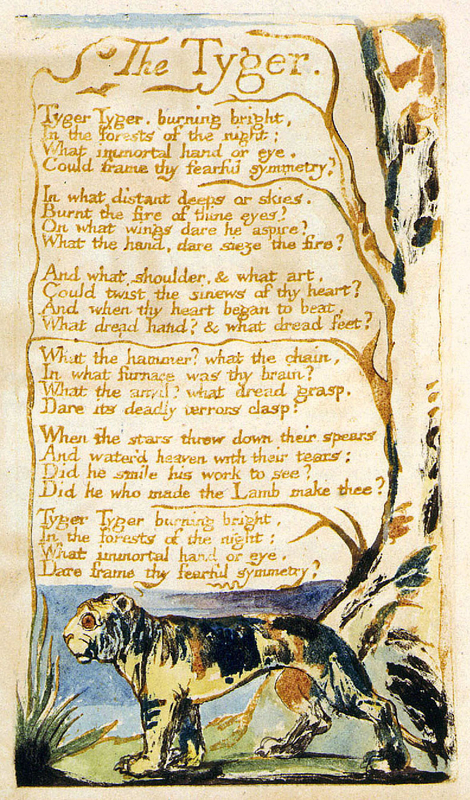 Visionary artist William Blake was born in Soho on the 28th November 1757. He left school at ten to attend a drawing academy in the Strand and read voraciously, going on to study at the Royal Academy where he gathered a mounting distaste for the propensity of his artist contemporaries towards generalisation. 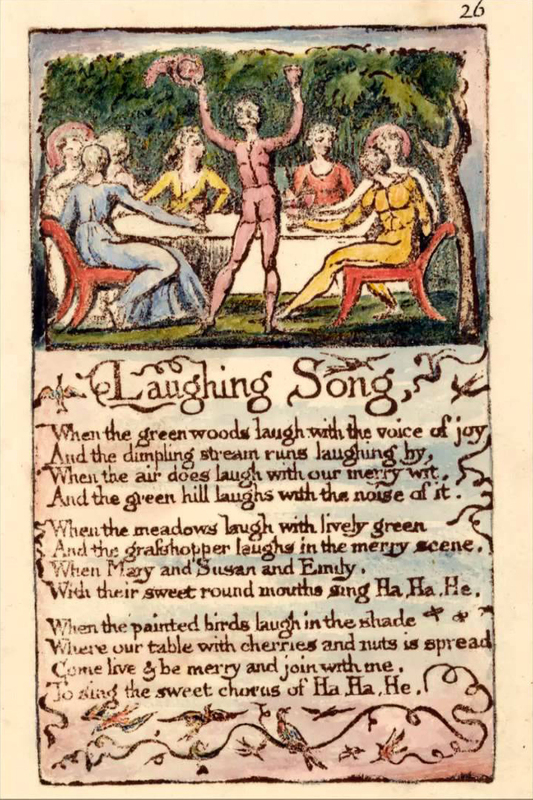 In 1788, at the age of 31, he began exploring the process of relief etching and slowly embarked open creating the hand coloured illuminated manuscripts he is known for. 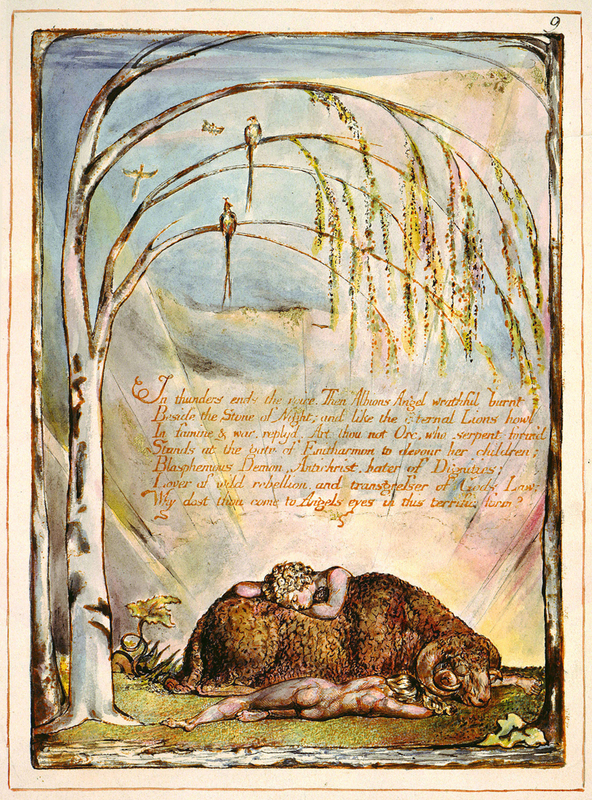 Blake was profoundly opposed to organised religion but had a deep and unique spirituality that included seeing visions of angels and such things throughout his life. Much of his work revolves around religious imagery. People were understandably sceptical of these visions, and alongside the daring and idiosyncratic themes of his writings, this provided people with what evidence they needed to call him mad. Whether he was or not, for madness is subjective and difficult to define, his work has had a profound lasting influence on artists and writers since and could not have been produced by someone with a lesser capacity for imagination. His untethered visionary ability led to the production of some incredible work. 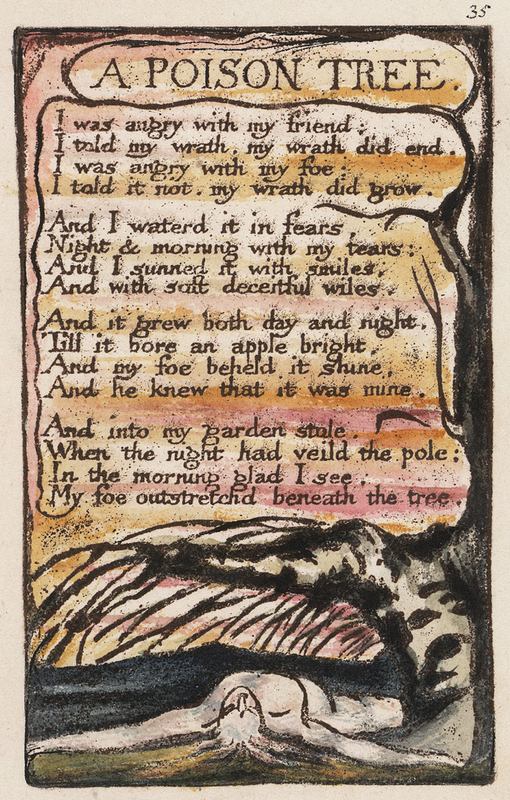 Below are a selection of illustrated poems, from the well-known verse The Tyger, which you probably looked at in GCSE English, to the sound advice of A Poison Tree – “I was angry with a friend/ I told my wrath, my wrath did end…” – wise words for anyone who has been poisoned by a grudge. 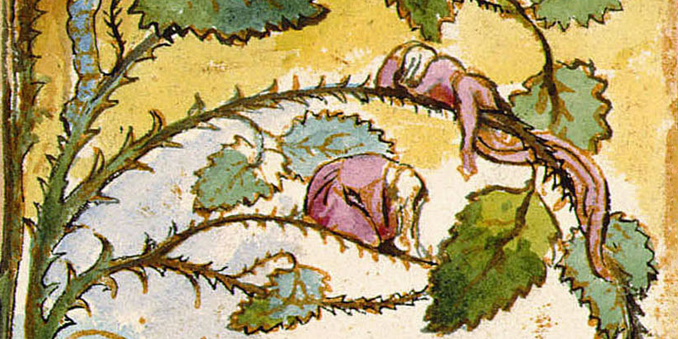 The pages are illustrated with elegance and sensitivity. 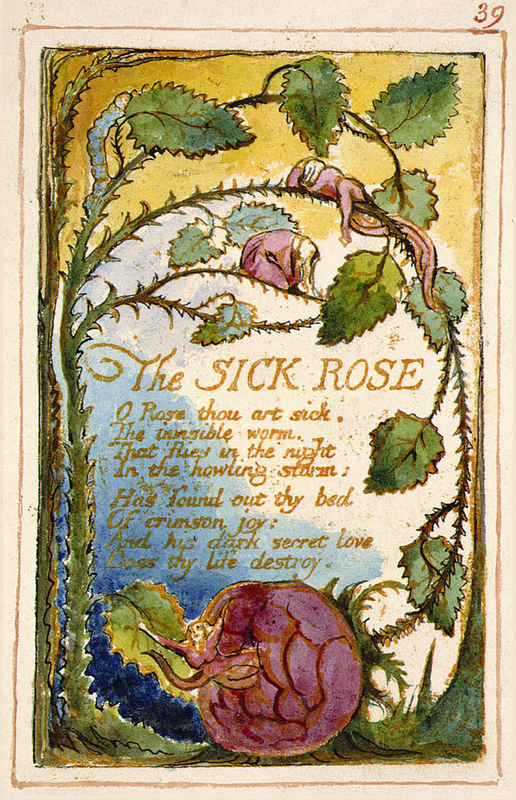 The colours seem to radiate from the page and there is a gentle strength in the lines. This work seems to come from a man familiar with other worlds, and gives hope to those of us stuck more firmly in the mundane reality of this one.